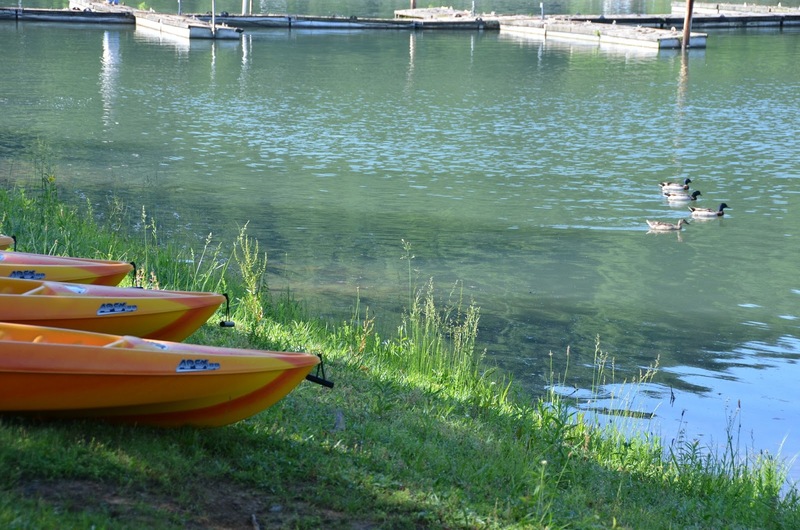 One of the globe’s most popular rowing sites is offering even more choices for people who want low-cost lakeside recreation. 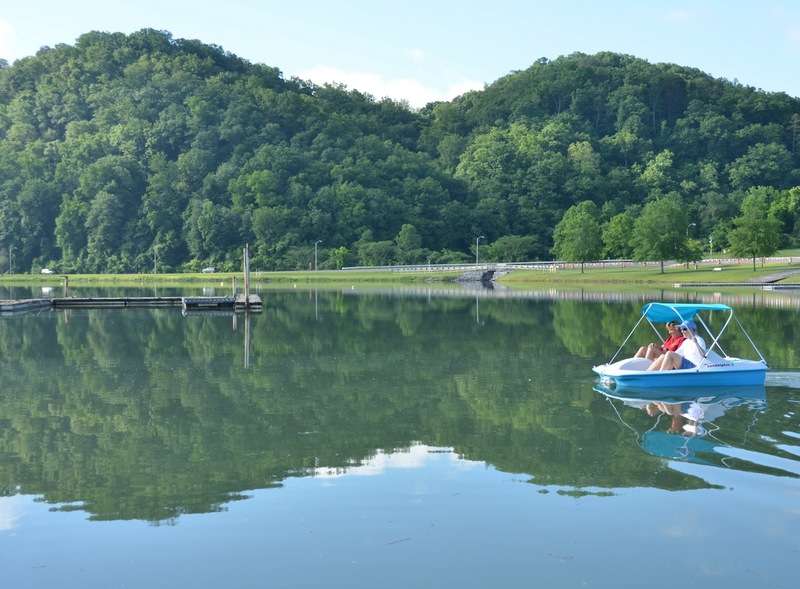 A new outdoor rental service is now open on the popular stretch of Melton Hill Lake along East Tennessee’s Melton Lake Park. Top collegiate athletes have competed for decades in regattas along this uniquely smooth section of water. The area also has a proud history of rowing clubs. But there have been fewer choices for families and individuals wanting convenient, on-the-spot recreation. 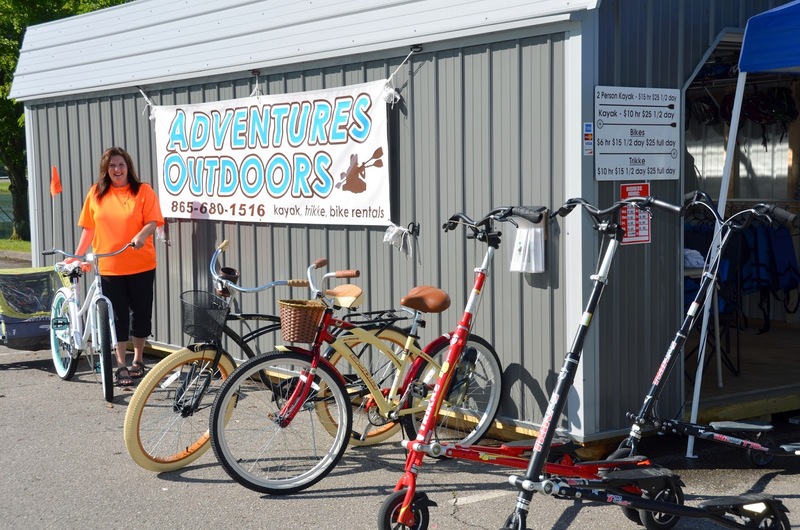 Starting this summer, Adventures Outdoors offers rentals of paddleboats, kayaks, bicycles and trikkes. Owner Karen Lloyd says, “Our aim is to bring new and exciting health and fitness activities to the Oak Ridge area to promote the health and well being of local and surrounding area residents as well as visitors.” The lake offers 30 miles of flatwater, protected by the Tennessee Valley Authority dam system, surrounding mountains and mild weather. The adjacent Melton Lake Greenway offers more than five miles of lakeside trails plus another 28 miles of Haw Ridge trails. Lloyd demonstrated how the kayaks are the sit-on-top or SOT design that are easier for beginners and are even self-bailing if they take on water. A rental includes a brief safety and technique lesson. Two people can also share a paddleboat for a leisurely time on the water. 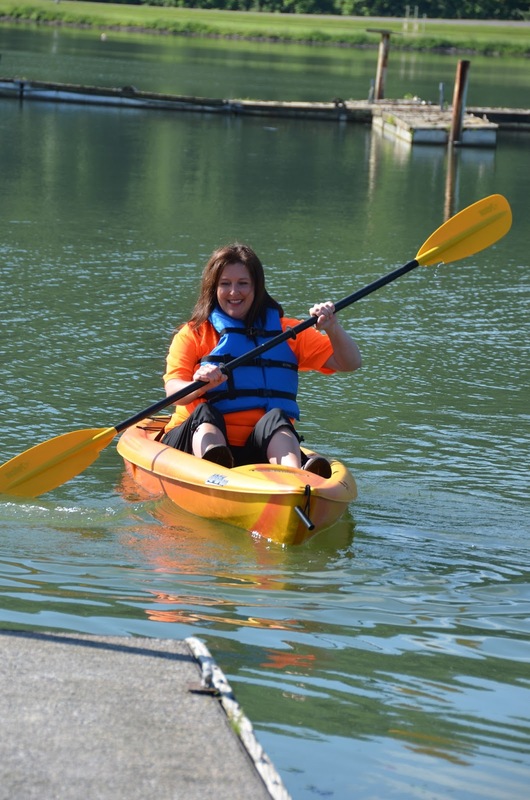 My friends Melissa and Vicky recently tested the paddleboat while I worked on this story. 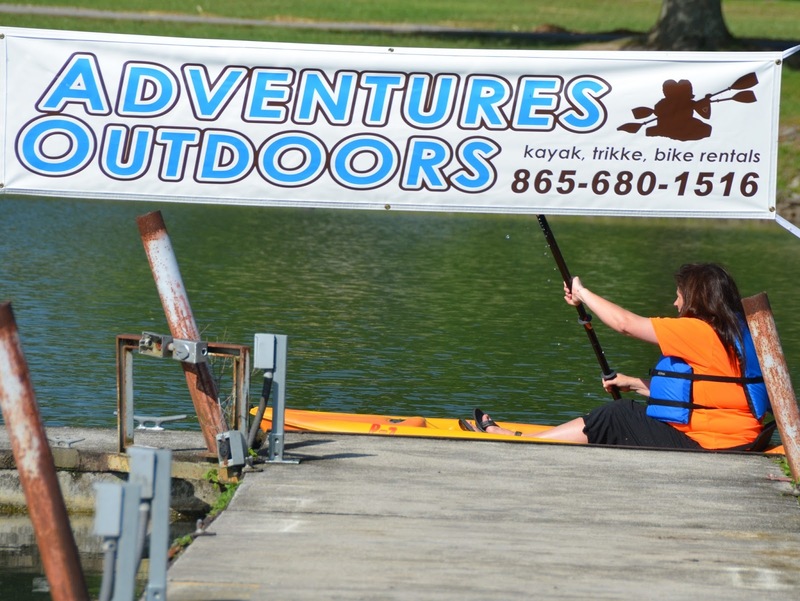 Details on renting for East Tennessee recreation at AdventuresOutdoorsRentals.com.